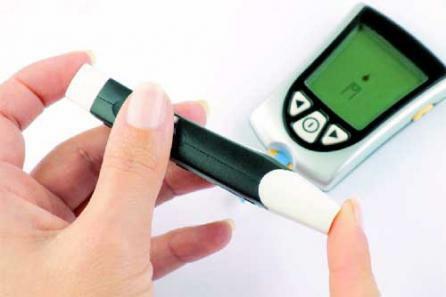 Type 2 diabetes is a condition that develops slowly. 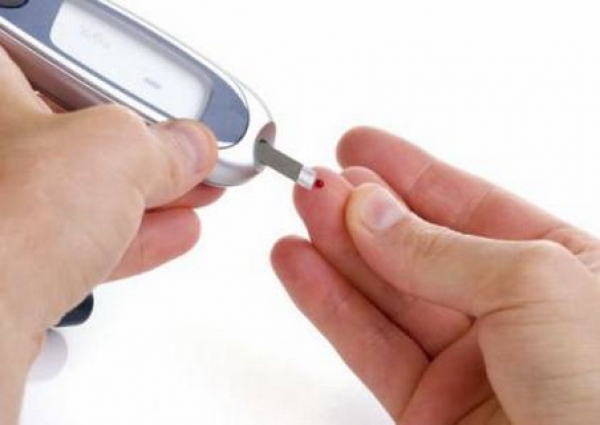 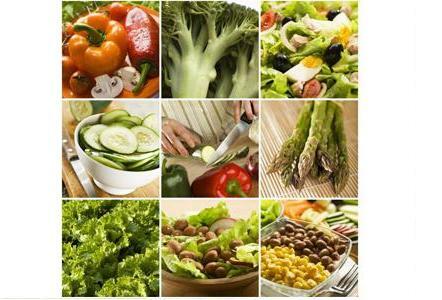 Is more common than type 1 diabetes, representing about 75% of all cases of diabetes. 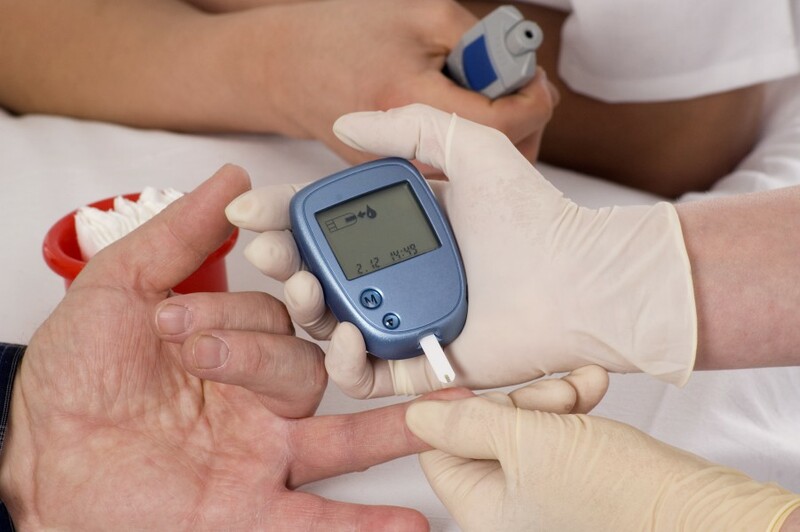 Prediabetes is a condition in which blood sugar levels are higher than normal but not so high to consider this type 2 diabetes. 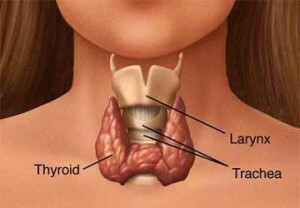 Researchers have found that many people suffer from various disorders of the thyroid gland, but most do not know this.